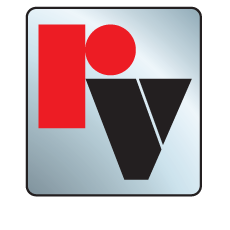 In 1984, the United States Environmental Protection Agency (EPA) commissioned Red Valve to develop and test an alternative to ineffective flapgate valves. 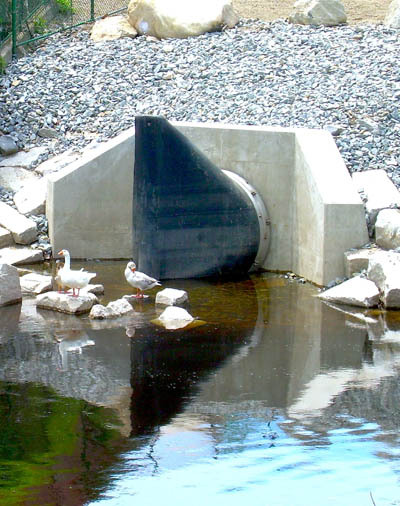 As a result, the elastomer duckbill Tideflex Check Valve was specifically designed to eliminate operation and maintenance problems associated with flapgate valves - including corrosion, freezing open or shut, warping and clogging. 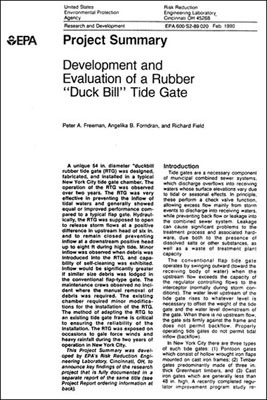 The EPA tested the Tideflex Check Valve for two years and found that it showed significant improvement over flapgate valves in terms of leakage inflow, debris entrapment, self-cleaning and marine fouling. Today, hundreds of thousands of Tideflex Check Valves are installed and performing reliably worldwide. Tideflex Check Valves have become the world standard for maintenance-free backflow prevention. Click to learn more about our full line of Tideflex products.